We had the honour of the lovely Katie McCaffrey doing a photo shoot in our Saturday morning small group training session last week. We had such a ball with Katie, and don't these girls look awesome in these pics? We have built up such a lovely friendship over the past year or so and I think Katie has captured that beautifully. After years of hard work and many hours of dreaming, and with the help of some pretty incredible people, Body-Reconnect is here! 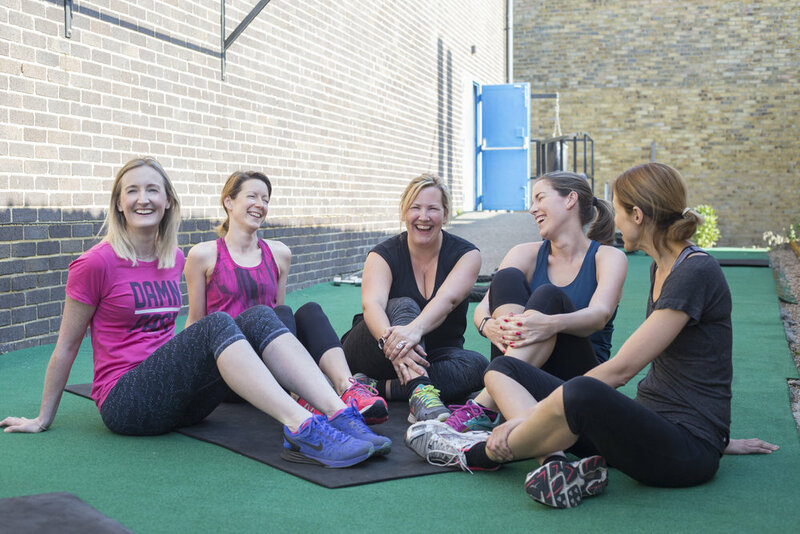 What started as a website about exercise for pregnant and post-natal ladies, has evolved into a bit of a mishmash of treatments and exercise sessions not only for mums and mums to be, but also for men, children, office workers, manual labourers, retired people, and everyone in between. 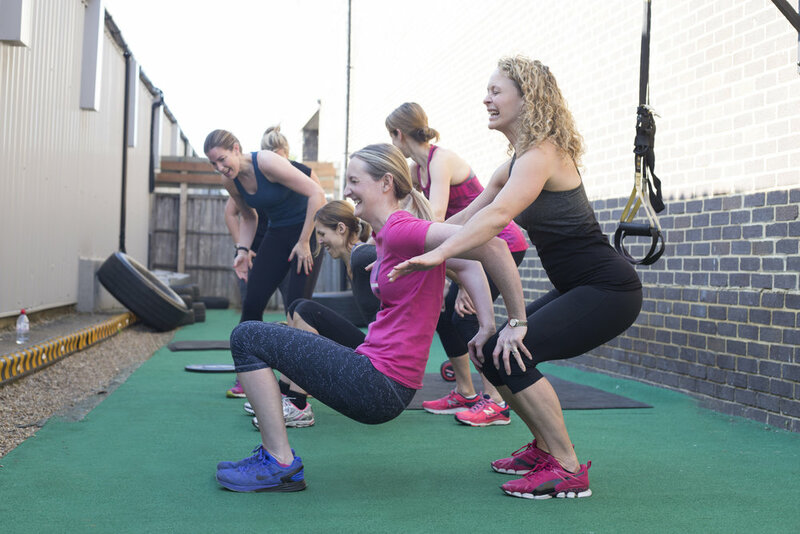 My aim is not to offer you a solution for the perfect body, or to become an elite athlete, or a bikini model, or even to prescribe an exact formula for improving strength or flexibility or endurance. My aim is to help you ENJOY exercise. To promote health and well-being and improved energy levels and body confidence. To create new friendships and provide an escape from the every day stresses of life. To encourage you to take some time out to look after your body - and to help improve your balance. I am talking about balancing exercise and life: balancing the importance of your physical health, with the importance of your psychological, emotional and spiritual health. Balancing your time exercising, with your time spent being a friend or a parent or a partner. Balancing your time spent looking after those around you, with time spent looking after yourself. Ultimately, the point in all this has to be to become a better, happier, stronger, fitter YOU - not for the exercise in itself to be all consuming. So, I really hope whatever exercise you choose to do this week, you ENJOY it, and it is helping, rather than hindering, you from improving the balance in your life. Thank you for all your support in this project, and particular thank you to the incredible Lauren Jones at Box Creative for making this dream a reality. I am so excited to see where this journey takes us! Check out Nicola, Sarah, Layna and Annette working there butts off on Saturday morning - go girls!